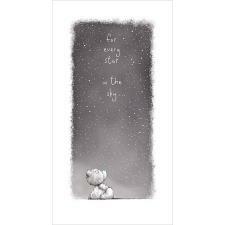 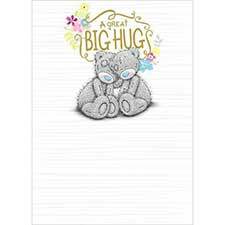 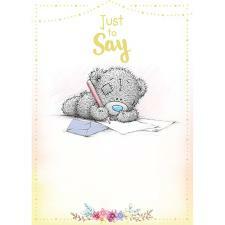 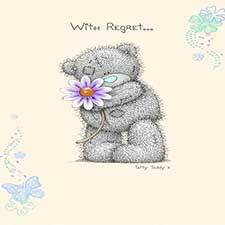 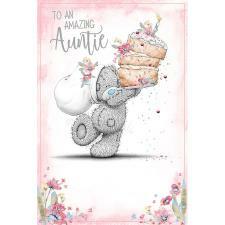 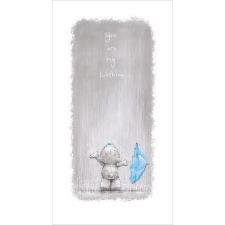 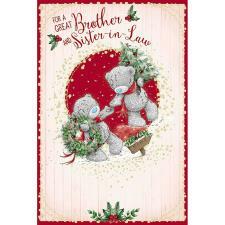 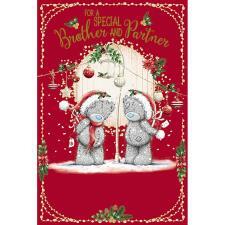 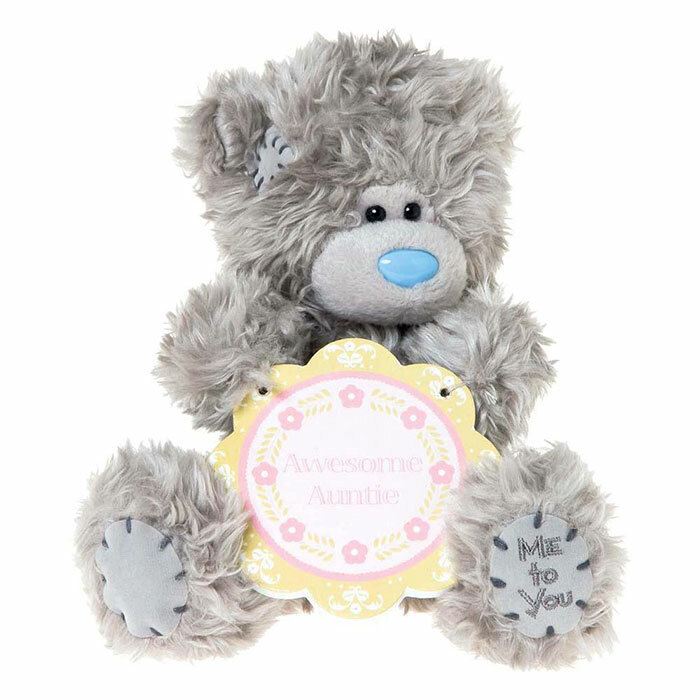 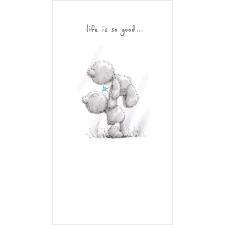 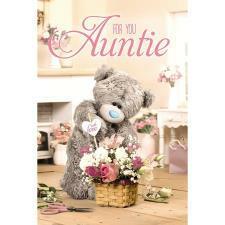 7" Awesome Auntie Plaque Me to You Bear (G01W3168) : Me to You Bears Online Store. 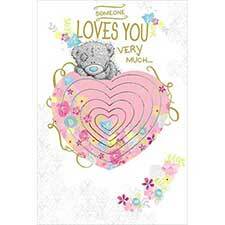 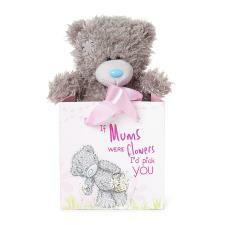 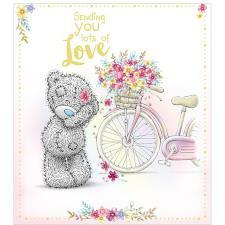 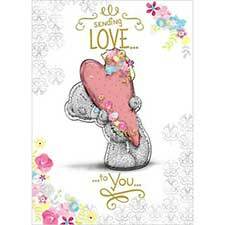 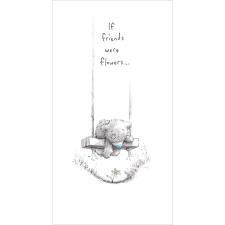 This awesome auntie Me to You bear holds a flower shaped wooden plaque decorated in pink and yellow. 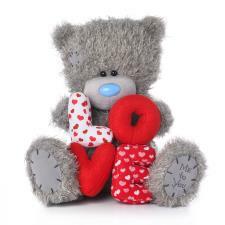 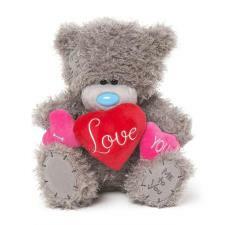 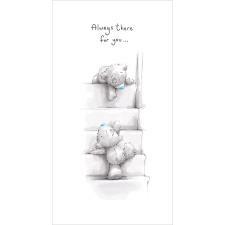 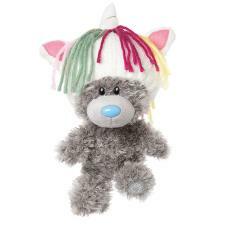 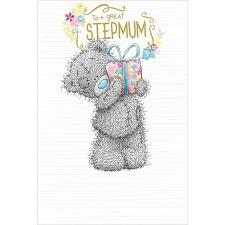 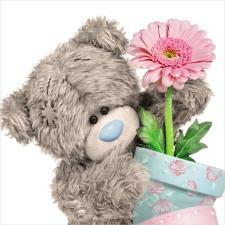 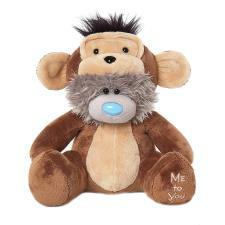 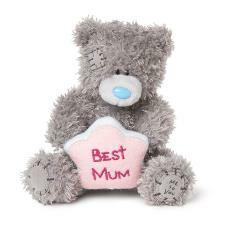 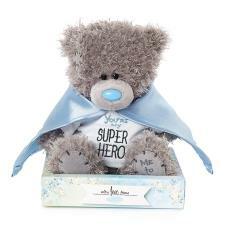 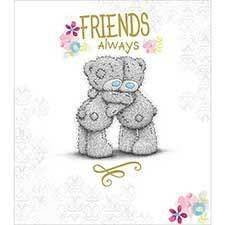 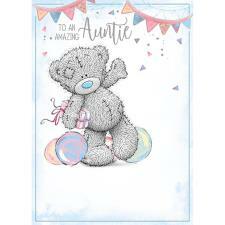 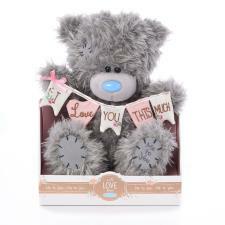 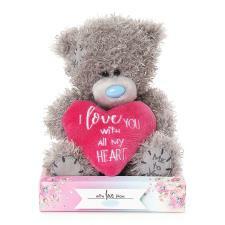 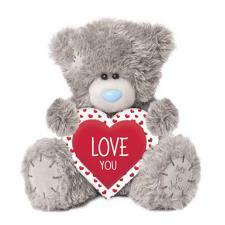 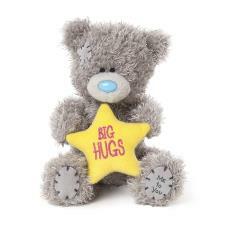 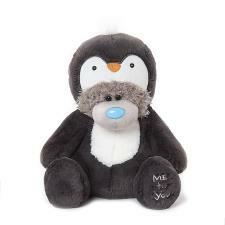 This Tatty Teddy is the perfect gift to show your auntie how special she is on occasions such as Mothers Day, Birthdays, Christmas, or could be given as a thank you or get well present.